This year Emassagechair.com has seen a boost in the sale of Massage Chairs for Mother’s Day. A Massage Chair is a mother’s day gift that will never get old, she can use every day, and that will promote her health and wellness for years to come. With Mother’s Day around the corner many husbands, sons, and daughters are scampering to find the best gifts for their mom. A mother’s job is never done and we all want to show mom how thankful we are for all that she does. A Massage Chair is a mother’s day gift that will never get old, she can use every day, and that will promote her health and wellness for years to come. 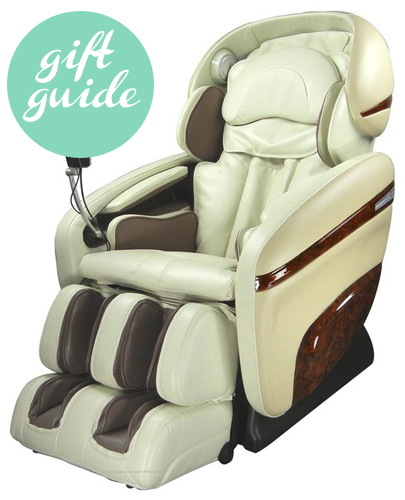 The leading online massage chair store Emassagechair.com has been hearing from customers that they’re giving their mom the gift of relaxation through massage. “It’s exciting for us to see that society is placing value on their health, and the health of their family members. Massage is incorporated into so many cultures daily lives, however, western cultures seem to wait for illness to include the therapy. Seeing the shift to encourage health throughout the family is a great sign that we’re now placing great value on our lives and the way we treat our bodies,” says Emery, a Massage Chair Expert at Emassagechair.com. 1. Stress Relief- Massage sessions significantly lower heart rate, cortisol and insulin levels which help to reduce the daily stress that mom experiences. 2. Improves Circulation- Improved body function overall is a result of improved circulation of the blood through the body as massage places pressure on the various areas. Good circulation brings damaged muscle tissue the oxygen rich blood it needs to heal. 3. Encourages Relaxation- Massage brings the body into a state of recovery by decreasing cortisol levels in the body. This rested relaxed state brings a positive mental outlook and allows mom to better handle the pressures that she’ll face. 4. Relaxes Muscles- That tense feeling, aching pain, and stiffness are all relieved with the healing motion of massage. Massage lengthens the muscles promoting flexibility and better posture. 5. Manages Anxiety, Depression, Insomnia- The body’s response to stress is to produce cortisol. Massage therapy reduces cortisol in the body by up to 50% allowing for better sleep, improved mental outlook, and a calmer state of mind. The reasons to give the gift of massage go on and on and the Experts at Emassagechair.com want to give you another reason - a great Mother’s Day Sale! By shopping during the Mother’s Day Sale, mom’s great gift can be hundreds less now through May 12th. 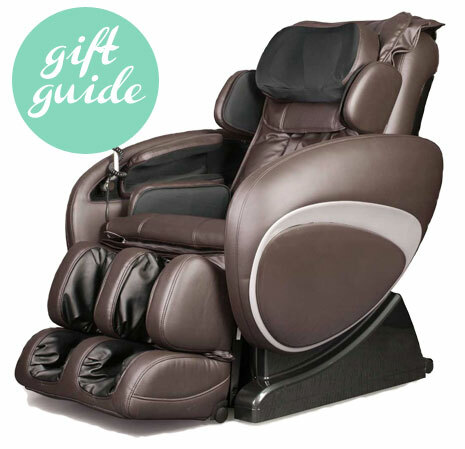 Massage Chair recommendations for mom can be found in the Mother’s Day Gift Guide. 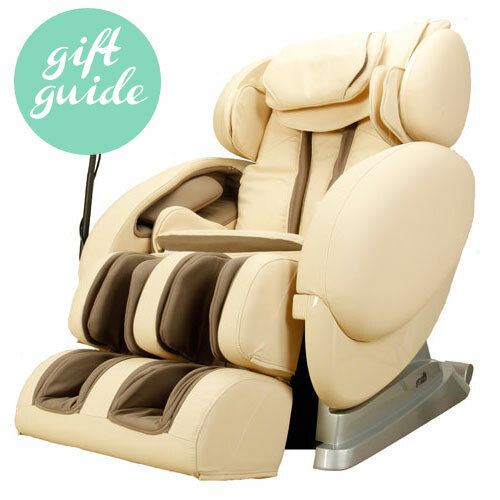 The top picks by mothers and the Massage Chair Experts are listed by best value, best under 2000, best deep tissue, and best all-around to make it easy choose the perfect Massage Chair for mom. Have questions? Ask a Massage Chair Expert by calling 888.360.9996 or emailing support-at-emassagechair.com. Happy Mother’s Day! 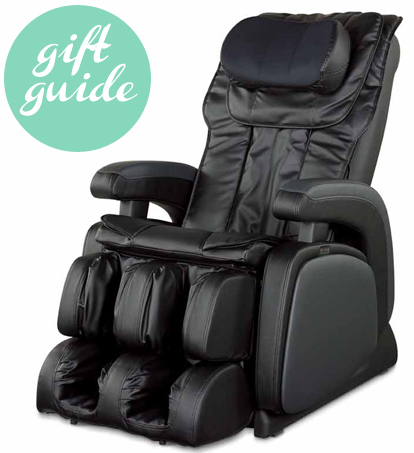 Emassagechair.com believes in offering the best customer service along with the best products at unbeatable prices. The Massage Chair Experts do extensive research on the products available in order to provide customers with advice and information to make an educated massage chair purchase.